I have to say this is one of my FAVOURITE advertorials ever. How can it not be? It's about DIAMONDS!!! Or rather, diamond stimulants... But I don't care if a diamond is lab grown or mined somewhere - as long as it is sparkly and super shiny!! Before I start I want to talk about how I feel about jewellery. Why is there such a huge price difference between costume jewellery and real fine jewellery? 2) They can never last, usually they rust or break easily. They cannot be worn daily. 3) I can't custom make costume jewellery. After I got my wedding ring I wear it every single day and I love it!! I don't ever take it off. I've always wanted to buy another diamond ring to wear daily on my right hand middle finger, but I cannot bear the idea of spending over $10,000 on a diamond ring (I wanted a big bling diamond of course), so this just never came into fruition. WTF seriously I can think of so many better things to spend $10,000 on. Besides, if I spend $10,000 on a ring I'd be so afraid of losing it or damaging it that I will never wear it out! It will just sit in my safe except I don't have a safe coz I don't have a $10,000 diamond ring. Honestly, I've heard of so many people who keep their expensive engagement rings in safes all the time. It's the lamest thing ever! Why have it if you can't wear it? I wish there was something that was actually affordable (perhaps in low thousands or below a thousand), as sparkly and with the same brilliance as a real diamond, and is long lasting and durable! I didn't know that ORRO Private Collection provides exactly that!!! I went down to ORRO's store at Pacific Plaza for the first time and I felt like I WAS IN HEAVEN. The whole store was full of rainbow fire facets from the hundreds if not thousands of diamond simulants displayed in delicate glass drawers. Rings, bracelets, necklaces, earrings in every design imaginable. And best of all? 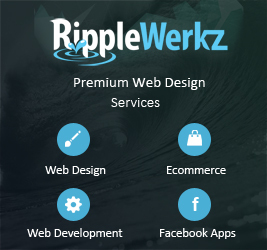 Their price tags - ALL AFFORDABLE. ORRO embodies elegance, timelessness and practical wearability. Our designs are renditions of enduring sophistication and everyday wearability while our motto is that fine jewelry should be worn, enjoyed and NOT locked up in a safe. We believe that the universal allure of fine jewelry deserves a pragmatic option - whereby stress-free prices, superior quality and excellent workmanship can be enjoyed by all. 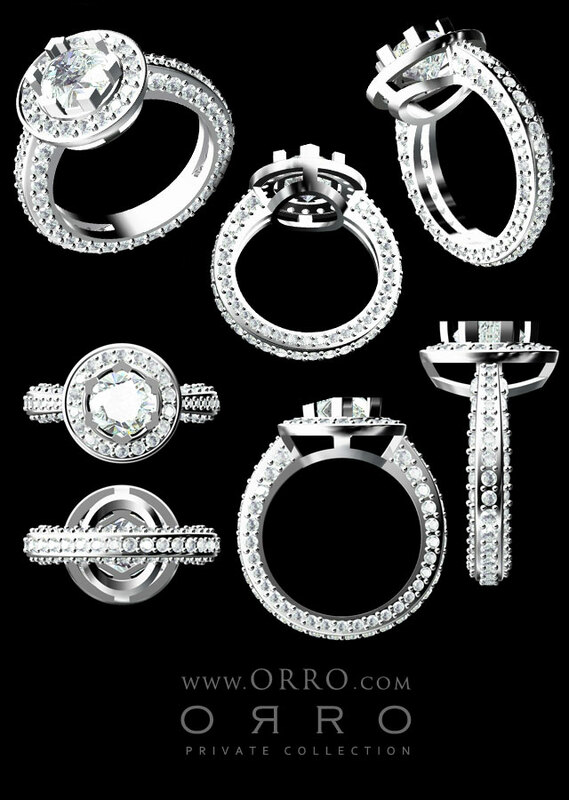 ORRO Private Collection brings you exquisite fine jewelry you can have fun wearing, without breaking the bank. 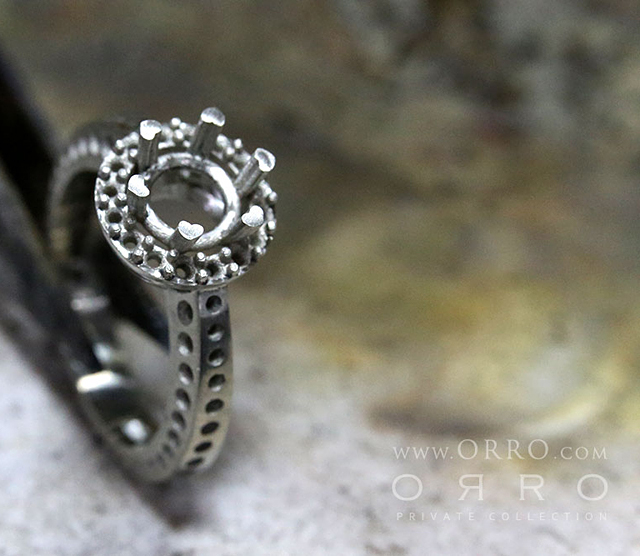 ORRO does fine jewellery, but instead of setting naturally mined diamonds, they use lab grown diamond simulants which are completely indistinguishable with the naked eye. 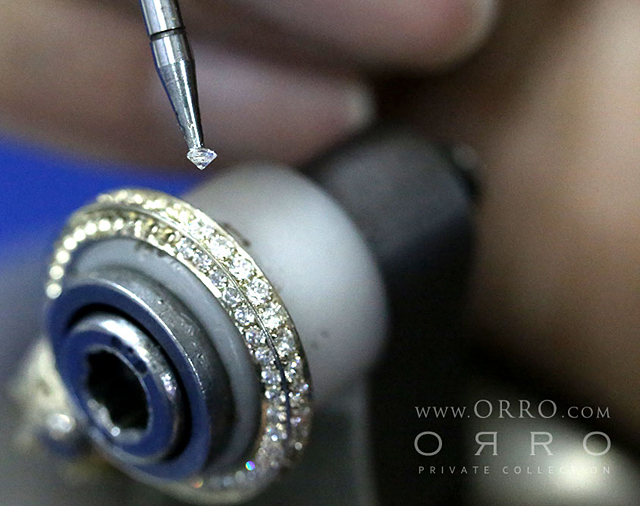 ORRO’s Premium Master Cut Diamond Simulants – a hand-cut and hand polished lab-grown diamond simulant that is painstakingly cut and polished to precision by their master cutters in their in-house workshop facility. Master Cut Diamond Simulants are set only on their solid 18K yellow/white/rose gold or pure platinum pieces. 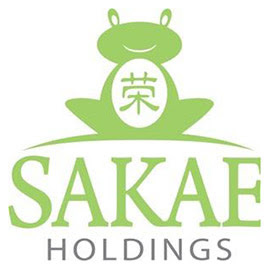 Price start slightly over $800. 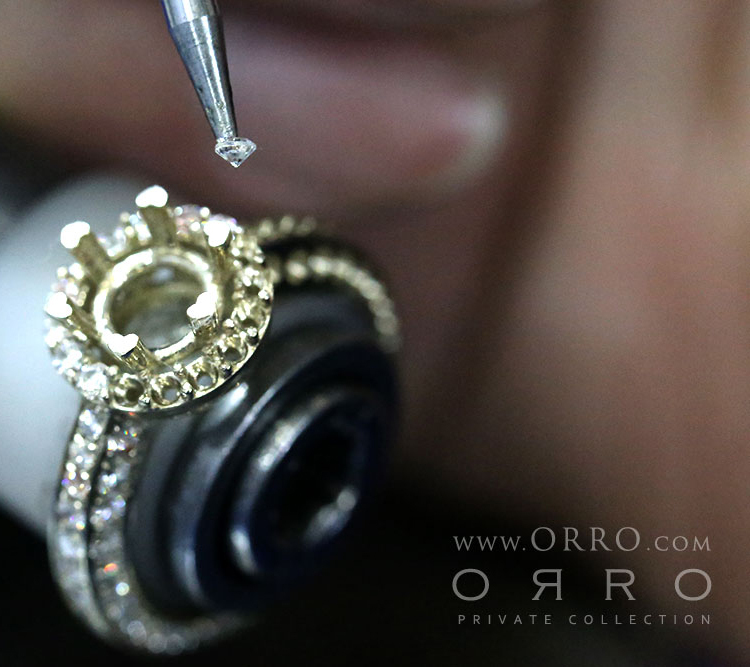 ORRO’s Superior Cut Diamond Simulants – a machine-cut and hand polished lab-grown diamond simulant. Superior Cut Diamond Simulants are set with platinum vermeil (sterling silver) pieces. Prices start from $145. Both types are scientifically grown using state-of-the-art and proprietary science before being hand cut (or machine cut) and hand polished in line with stringent global grading benchmarks used in the genuine diamond industry. Each and every facet is cut and polished according to a mathematical formula and is placed at precise angles in relation to each other - the result is what many consider the world’s best diamond simulants. 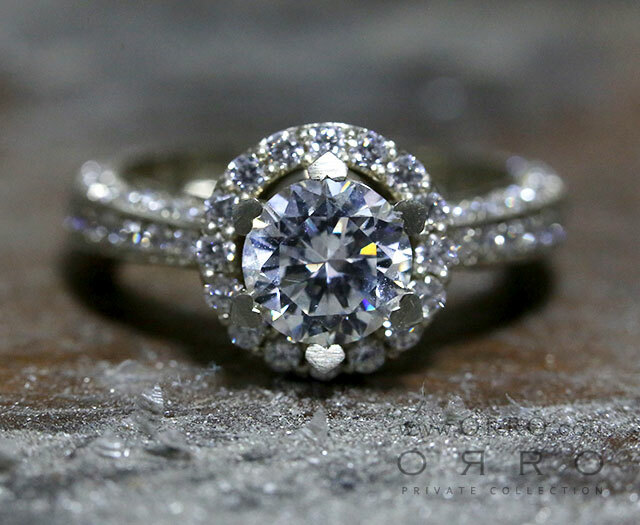 After all, every one of their very own master stone cutters has over fifteen years of experience cutting and faceting naturally mined diamonds. "EWWW... IT WILL LOOK SO FAKE!" That's how some people react to diamond simulants. This is nonsense. Superficially, it looks exactly the same! And I have witnessed this myself! The only way one can tell is with a microscopic loupe to examine the natural flaws a mined diamond has. 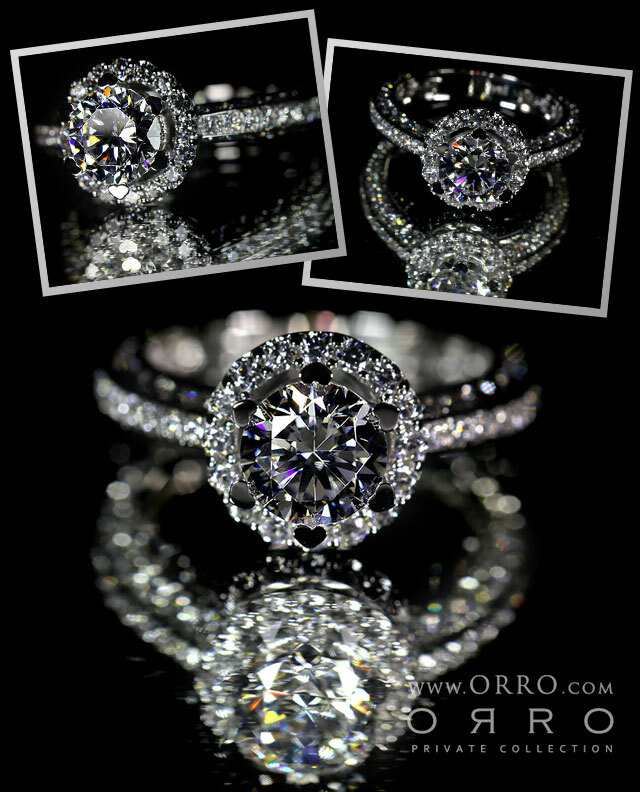 Orro's diamonds are cut according to GIA standards and a computer model based on GIA data confirms that an ORRO certified diamond simulant offers the same brightness as a Tolkowsky Diamond. 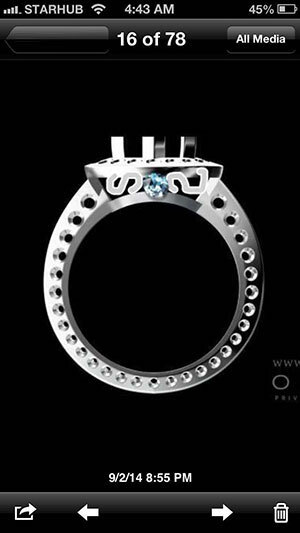 In fact, so confident was the manager of ORRO in his diamonds that he asked to see mine and put it side to side with an ORRO ring of the same design. I know your reaction: My ring is coated with a thick layer of grime. Nope, ORRO actually put it for ultrasonic cleaning and polished it before the photo. Nope, that rainbow sparkle was not added in with photoshop. I saw it with my own eyes when the photo was taken. I demanded that the photographer also angled my ring in a way it also sparkled, but somehow it couldn't happen wtf. My only consolation is that my ring is very old and very worn, abused daily for 4 years, so it has to have lost some of its shine. 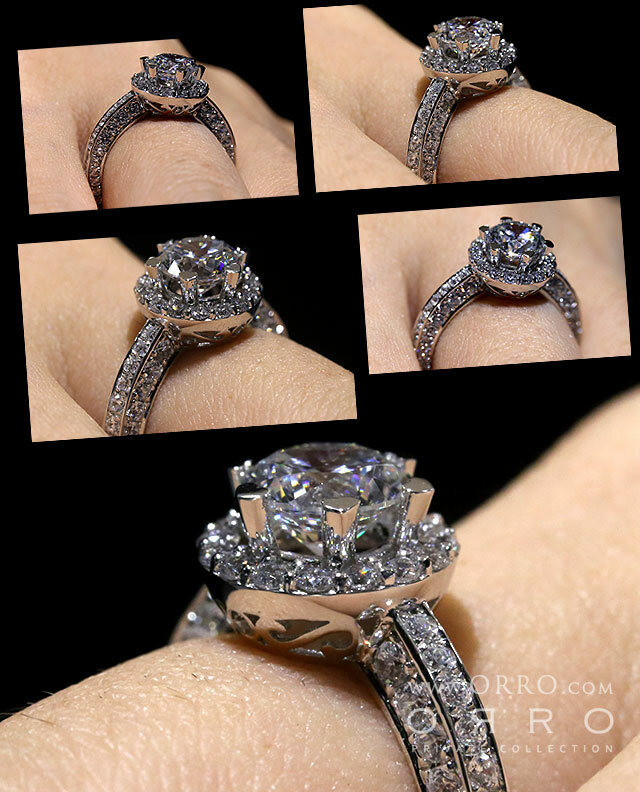 Besides, the ORRO ring it's being compared to is 1 carat while mine is only 0.73, so that isn't fair, right? 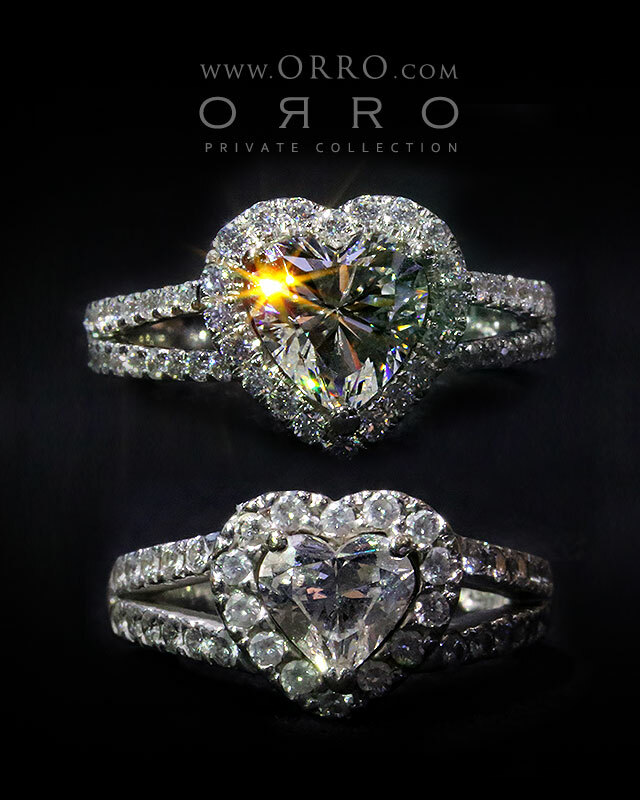 But in any case you can see that ORRO diamonds' fire don't lose to the naturally mined ones. I fluttered around the shop examining their designs to get inspiration, and I'm ashamed to say I actually took about 3 whole hours wtf. I finally saw a ring that had HEART SHAPED PRONGS around a round diamond! I fell in love with the design! The only thing is the band didn't have any side stones... So I modified the design until it became my dream ring! 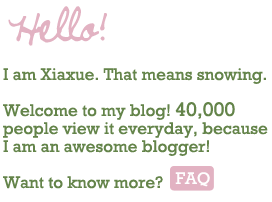 This is so simple and pretty! 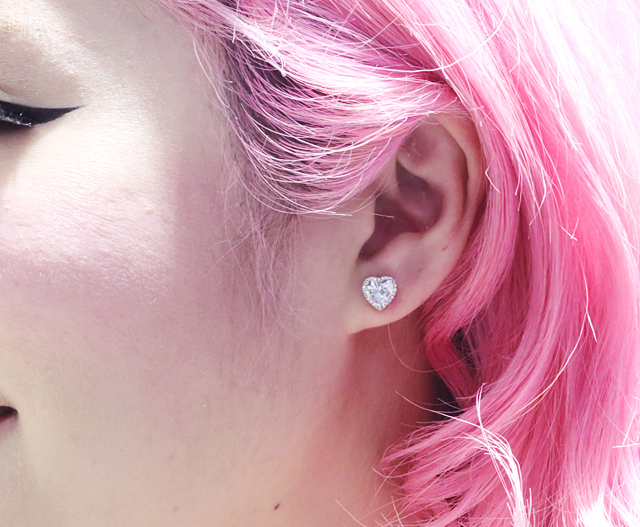 With matching earrings! I actually have not taken them off till today wtf. Pictures can't really capture how shiny and gorgeous they are in real life. I crudely drew this on the phone and sent it via whatsapp lol... Added two "S" shaped filigree and one more stone to the design! Look at the cute little heart prongs! Everything is 100% crafted by hand. Each of the 119 side stones are handset under microscope onto the band! I am so in love with my ring!!! The workmanship is EXCELLENT. And it is a completely unique ring, designed by me! Plus, the ring is customized for me so it fits me exactly right and is so comfortable to wear. 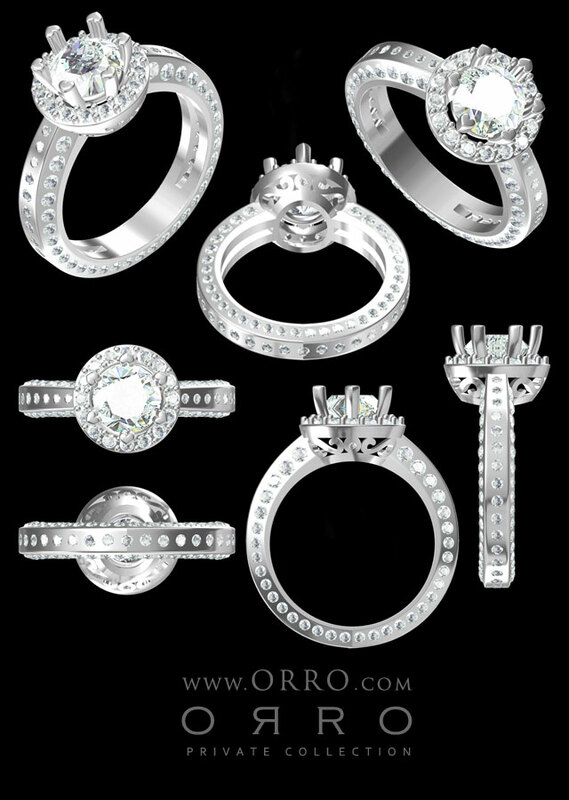 All ORRO jewellery can be custom made to your own design and size too!! You can also pick the center stone to be any carat size you want! Sorry the photos made the diamond simulants look so dull but in real life they are VERY sparkly! 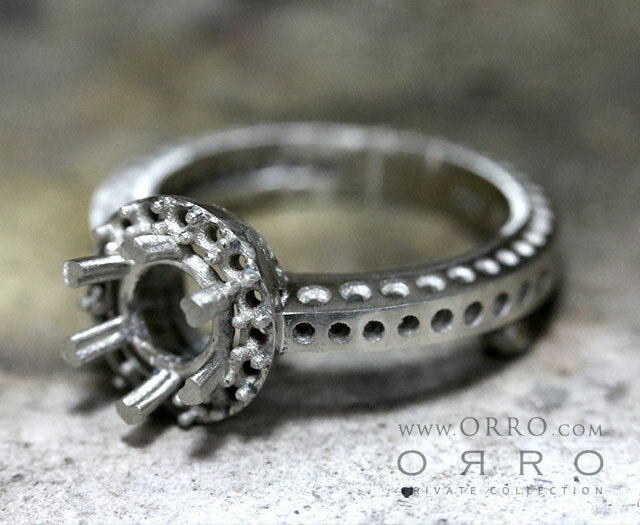 Want to kinda rant: It's funny that when I posted about my ORRO jewellery, people left some nasty comments, mostly about how they look down on "fake" diamonds. I don't know what kind of narrow mindset that is. I'm sorry but it's true that most of us cannot afford real diamonds! 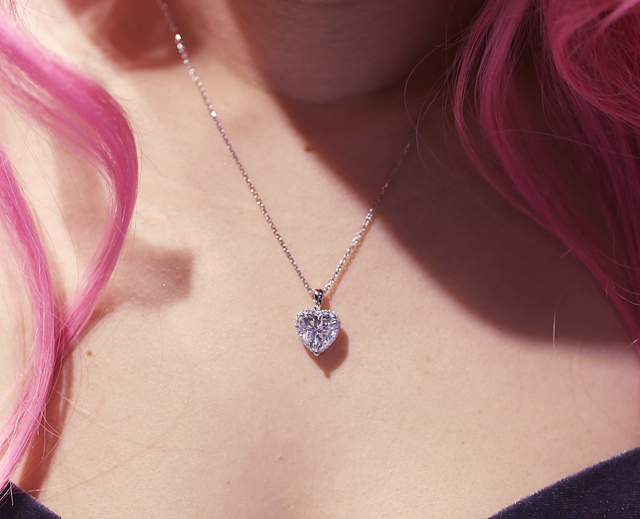 A 3 carat heart diamond necklace like the one I'm wearing will cost hundreds of thousands if not MILLIONS! What's so wrong about buying diamond simulants if I want a bit of bling on me? It's not like I'm going around lying my jewellery are all real. I personally do think for an engagement ring the diamond should be real, because that should be the price of getting my hand in marriage, haha. But otherwise, I just don't feel its necessary! Besides, there are many good reasons to buy diamond simulants!! There are perhaps people who wish to propose but can't afford the real thing? Doesn't mean they should break the bank to get a tiny diamond ring yeah? May as well get a 1 carat one and still have money left over! Honestly, they look the same! There are also people who HAVE the real thing, but they are too scared to wear it out, so they make a replica of it with diamond simulants. ORRO's pieces are also great for travelling.You still want to look good but you won't want to bring a huge rock with you especially to less developed countries. I've also heard of people who left expensive rings in the hotel! Sad to say naturally mined diamonds' prices are artifically inflated by the people who control the supply. *Angry face* Diamonds, with the exception of huge pieces which are worth millions, actually have no resale or investment value. Or perhaps people are also concerned with naturally mined diamond controversies, so a diamond simulant solves that. 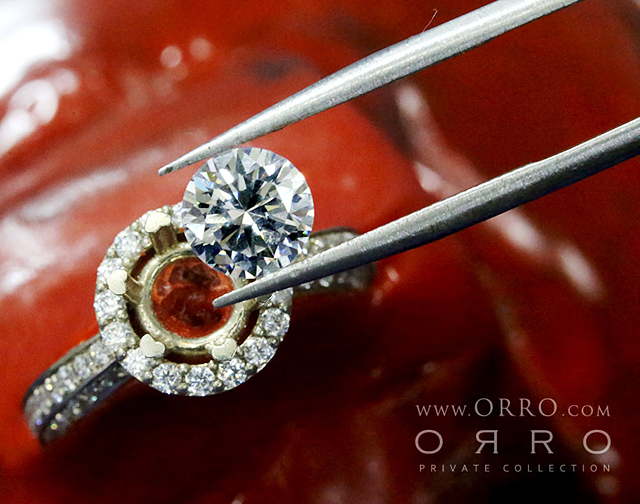 In case you are wondering, ORRO backs the quality of their stones with a lifetime warranty - they will not lose their brilliance or shine over time. It's not like cheap cubic zirconia that will turn cloudy over time. 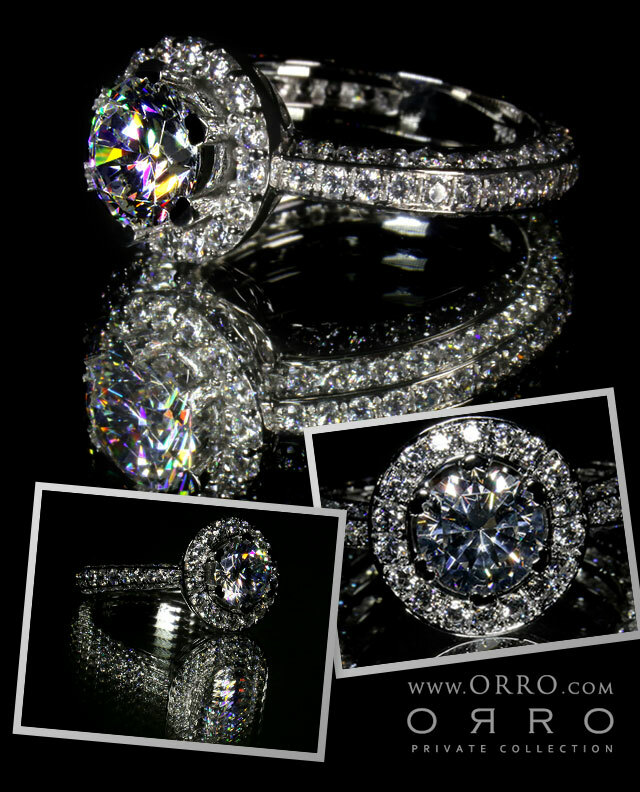 I'm such a huge fan of ORRO that for my mother's birthday I got her a ring from there wtf. I find that their Platinum Vermeil price range (low hundreds) is an excellent amount for a birthday gift. 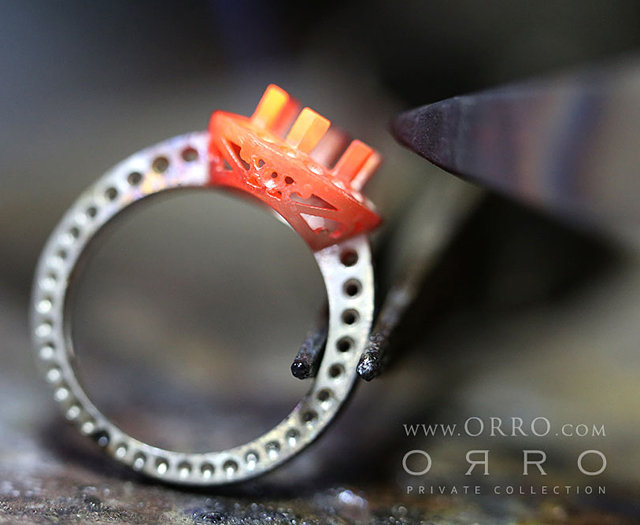 You can find out more about ORRO and buy their jewellery at HTTP://ORRO.COM! Their facebook page is https://www.facebook.com/ORRO.Online.